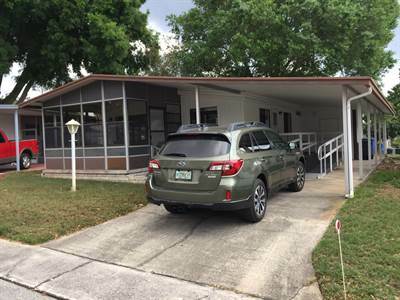 in Featherock, Valrico Announcing a price drop on 2205 Miramont cir , a 864 sqft , 2 bath , 2 bdrm manufactured home. Now FOR SALE 14990 USD . MOVE IN READY! WILL NOT LAST AT LISTED PRICE!